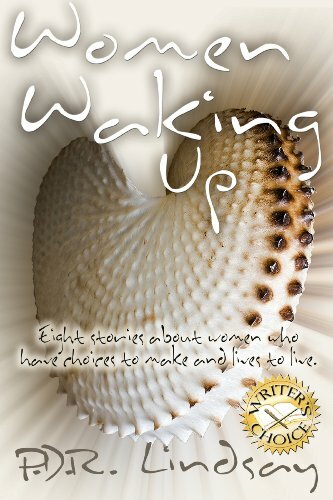 Facing their problems with humour, courage, or cheerful ignorance, cunning, guile or sheer women's cheek, these eight women find ways to make changes in their lives. They seize the opportunity to make a choice or decision, which might affect them in a major way. Most of these stories were first published in print magazines in the U.K. then in Canada, Australia and the USA. Peninsular short story magazine editor, Shelagh Nugent, published some of them and says: 'They were a delight to me as editor, publisher and, above all, reader. It's great to see them again in this e-book. Rowan's stories are not only well written and thoughtful, they're entertaining, a quality which is too often missing in the short story genre these days. Enjoy them, I did. The choices these women face are not uncommon. It's what they decide to do which makes each story unique. Read them, enjoy them and see. Would you make the same choice?